Easter is upon us and with it, the hunt for eggs filled with delicious surprises. But what’s that giant, new egg towering over all in the center of the field? Why of course, that’s DogRacing’s MVP DApp gearing up to charge out of the gate, becoming the first cryptocurrency value betting DApp on Ethereum Mainnet. 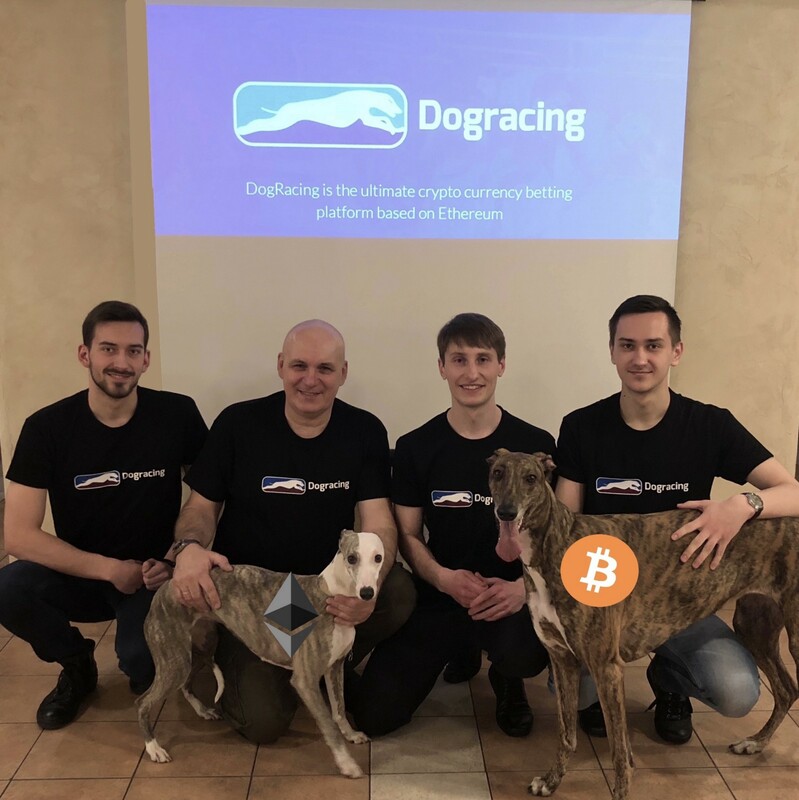 DogRacing’s MVP enable players to place bets on on 5 cryptocurrencies — BTC, ETH, XRP, BCH, LTC for a 24 hour race. Only the finish line matters — which cryptocurrency will outperform the other by the end of the day. Winner takes the pool! The MVP not only showcases the potentials of the platform by allowing players to choose cryptocurrency to bet, but also sets the foundation on which we will be building upon. Bets are placed using ETH and winnings will be paid out in same. Future updates will expand the duration of bets (hourly, daily, weekly, and monthly), range of cryptocurrencies supported, and integration of additional games. DogRacing’s MVP is a remarkable achievement for a company that’s yet to enter its token sale phase, cementing our core mission to deliver something tangible first, rather than speculative propositions. The MVP will also allow us to gather critical feedback from the community and iron out bugs. After our token sale event, our Jackpot feature — offering 10% of all DGR tokens bet — will be implemented. DGR token holders will also be entitled to monthly dividends from our betting pool.